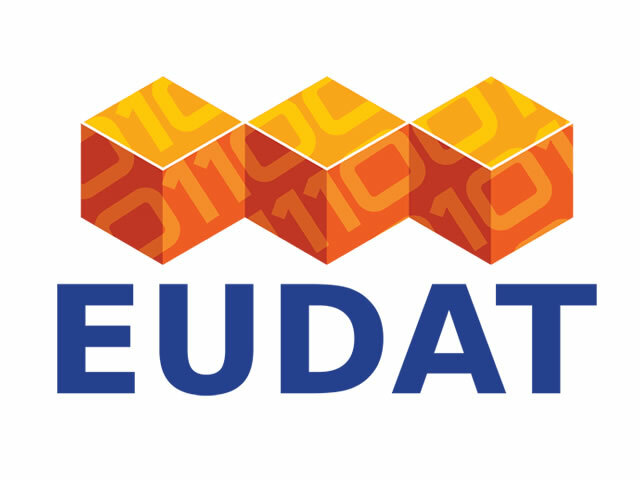 EUDAT - European Research Data Services, Expertise & Technology Solutions - with a vision to enable European researchers and practitioners from any research discipline to preserve, find, access, and process data in a trusted environment, as part of a Collaborative Data Infrastructure (CDI) conceived as a network of collaborating, cooperating centres, combining the richness of numerous community-specific data repositories with the permanence and persistence of some of Europe’s largest scientific data centres. Currently, EUDAT is working with more than 30 scientific communities and has built a suite of five integrated services – B2DROP, B2SHARE, B2SAFE, B2STAGE & B2FIND – aiming at assisting them in resolving their grand challenges. Trust-IT is involved in the communications, outreach and training activities and has been instrumental in the B2 service branding and dissemination, developing and implementing the communications strategy including the creation of A-Z service specific service packages. Producers of the EUDAT Animated video.